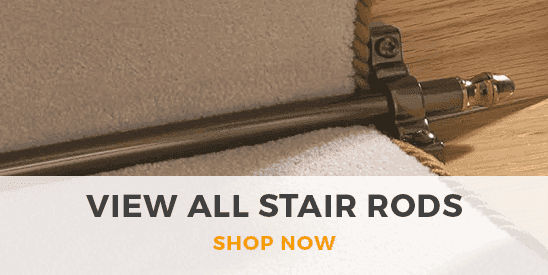 The Royale stair rod range are made from heavy gauge brass tubes and available in 10 finishes with 3 finial options. The triangular brass rods are finished with brass tips and matching finish brackets. 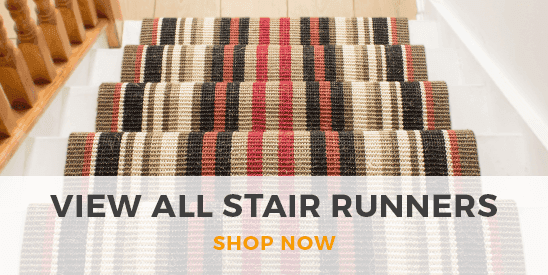 These rods are a stylish and elegant finish to any stair runner, and an exquisite alternative to the traditional style stair rod.